How Much Money Do You Need to Buy a Condo? If owning a home appeals to you, but keeping up a lawn doesn’t, condo living might be the way to go. 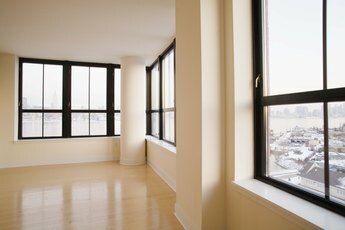 Condos, short for condominiums, are similar to apartments, but rather than renting the space, you own it. 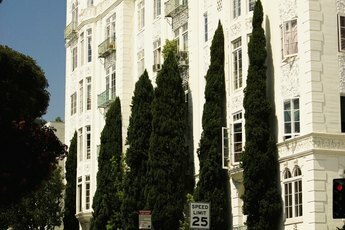 Townhomes and apartments are the most common type of condos. Although condos are typically less expensive than single-family homes, they are still a sizeable investment and require some money up front. How much money you need to buy a condo depends on the area and the size of the unit. In addition to your mortgage, you may also have to pay HOA fees. The biggest factor in determining how much money you need to buy a condo is the location. Condos in downtown Los Angeles, for example, have a median price of $620,000. This means half of all condos are less than $620,000 and half cost more. Condos in the Cleveland, Ohio, area have an average price of $168,544. To get a sense of how much condos are in your desired area, browse real estate listings. This will give you a sense of how large your mortgage will need to be to purchase a condo. Your down payment is the largest upfront expense you’ll have when purchasing a condo. The amount of the down payment depends on the type of mortgage and your credit history. A Federal Housing Administration loan, for example, typically requires a 3.5-percent down payment. This means you need to pay 3.5 percent of the overall amount of the mortgage before you purchase the condo. If your credit score is below 580, though, you’ll need to make a down payment of 10 percent. Other lenders vary in terms of the amount of the down payment. You will need to put down between 5-percent-and-20-percent in most cases, though. If you make a larger down payment, you’ll have lower monthly payments on your mortgage. You’ll also build up equity in your house faster. Equity is the difference between the balance of your mortgage and the value of your condo. If your condo is valued at $150,000 and you owe $100,000 on your mortgage, then you have $50,000 in equity, for example. There are more costs to buying a condo than just the down payment. You’ll need to pay movers or rent equipment to move. You’ll also need to furnish your condo. The condo may also need some improvements before it’s move-in ready. In addition to paying your monthly mortgage, you will need to pay HOA fees. These fees go toward the upkeep of the common areas of your condominium complex. 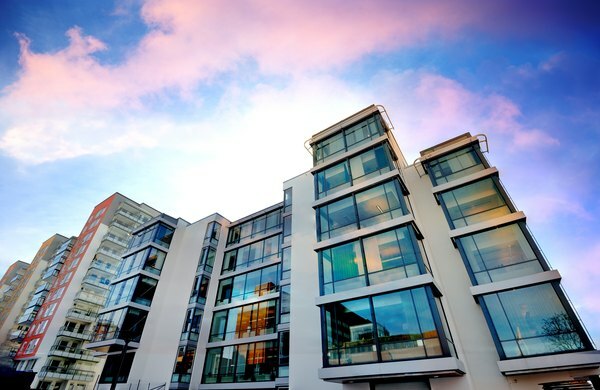 Before you purchase a condo, you should find out the condo fees and the rules for your HOA. Make sure you’re comfortable with the rules of the HOA and that the HOA has the reserve funds to make any needed repairs. Curbed Los Angeles: Condo Prices are Skyrocketing in Downtown L.A.